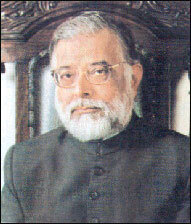 Born on 8-10-1943 at Lucknow, India; completed education in 1963 obtaining LL.B. 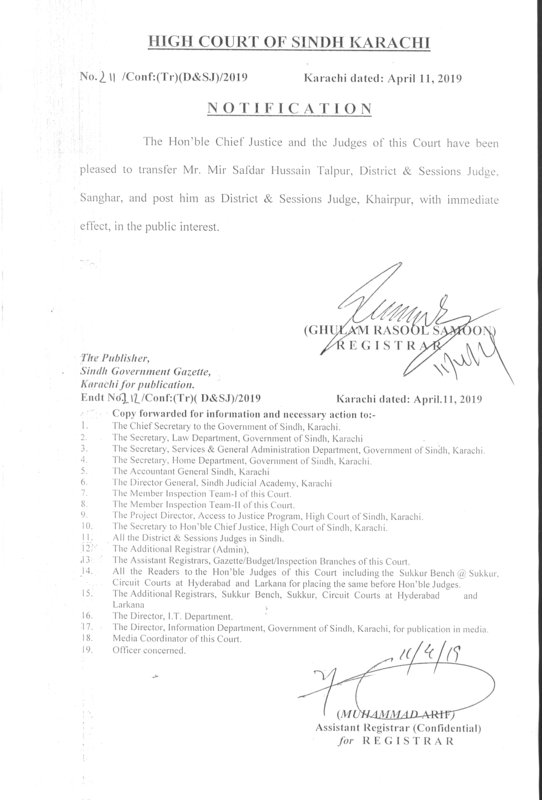 degree- from S.M. 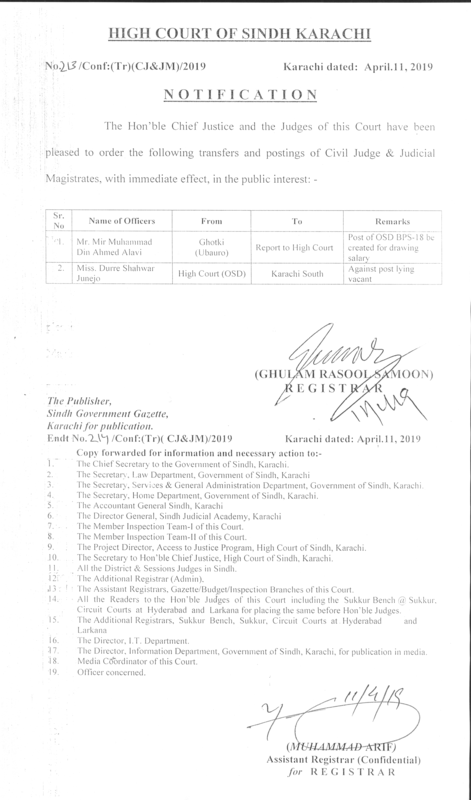 Law College, Karachi and joined the Bar as a pleader in September, 1963; enrolled as an Advocate of the ,High Court in November, 1966; practiced at the Bar till January, 1975. 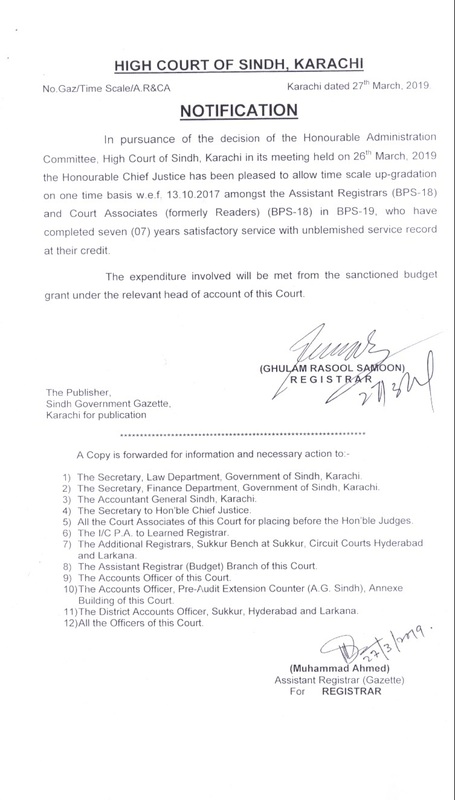 During this period, conducted cases on behalf of Habib Bank Limited, Standard Bank Limited, United Bank Limited, Pakistan Atomic Energy Commission, National Shipping Corporation and Pan-Islamic Steamship Limited and also cases on behalf of the State; acted as Assistant Prosecutor and Assistant Government pleader; was appointed as District and Sessions Judge in January, 1975 at Khairpur; as District and Sessions Judge in February, 1981. 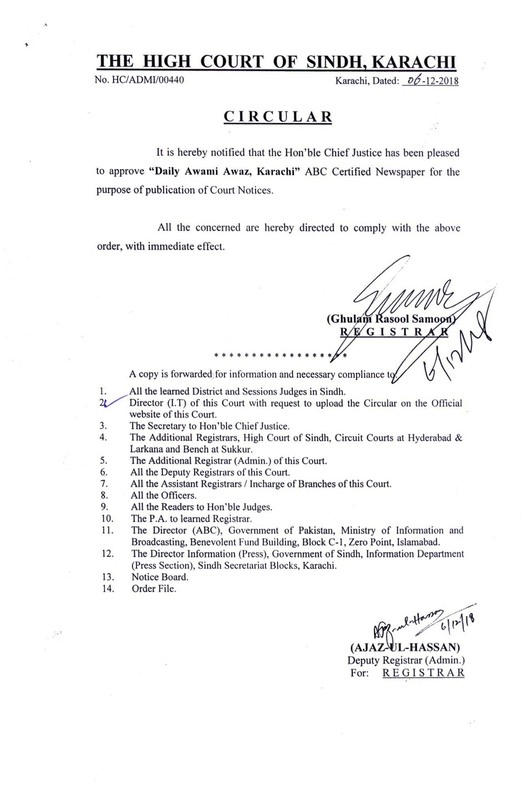 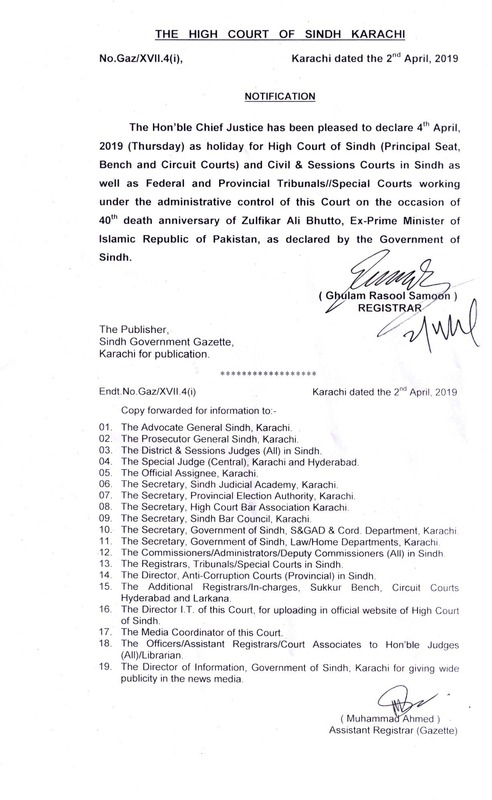 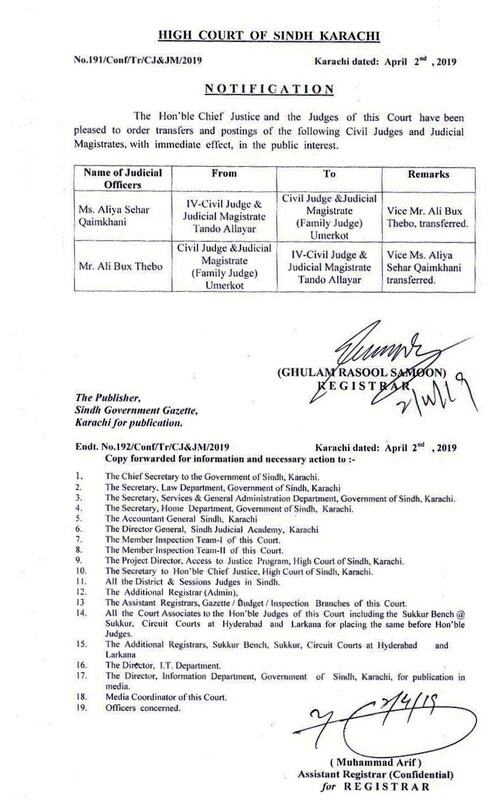 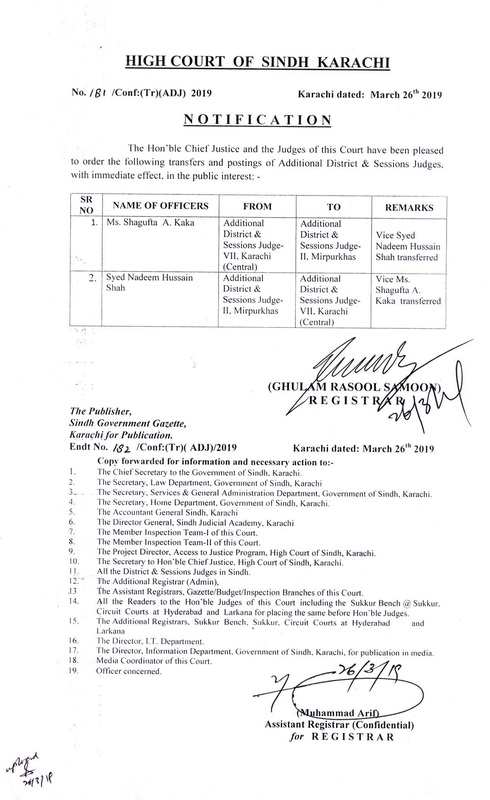 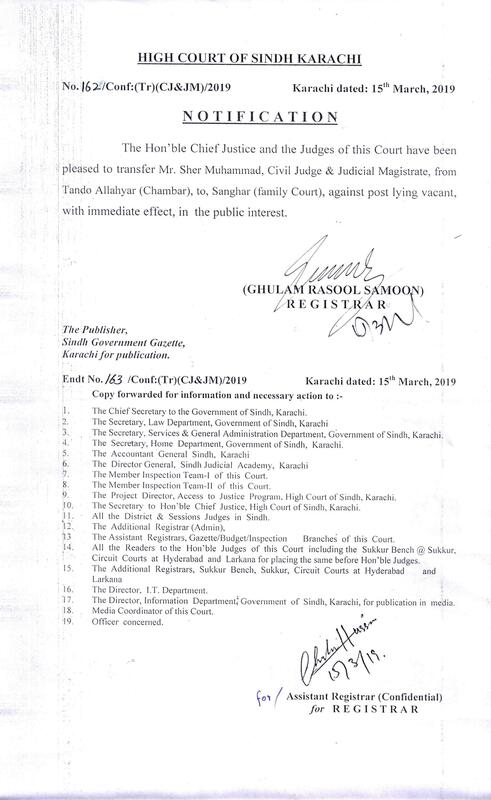 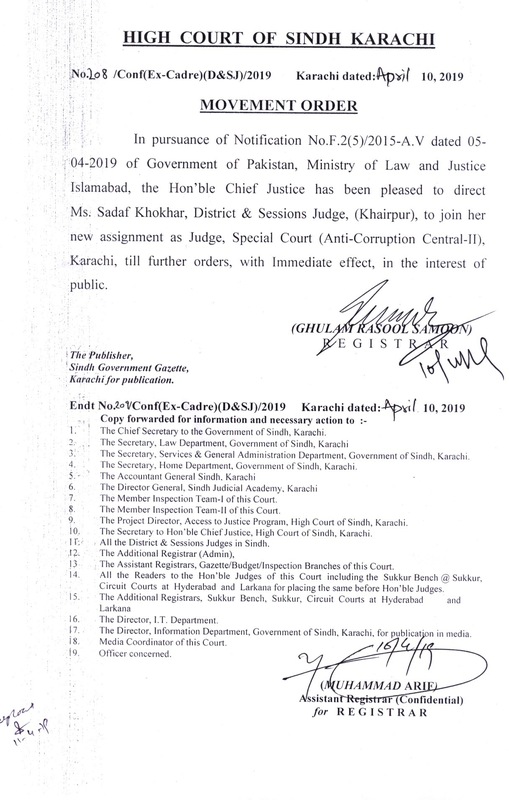 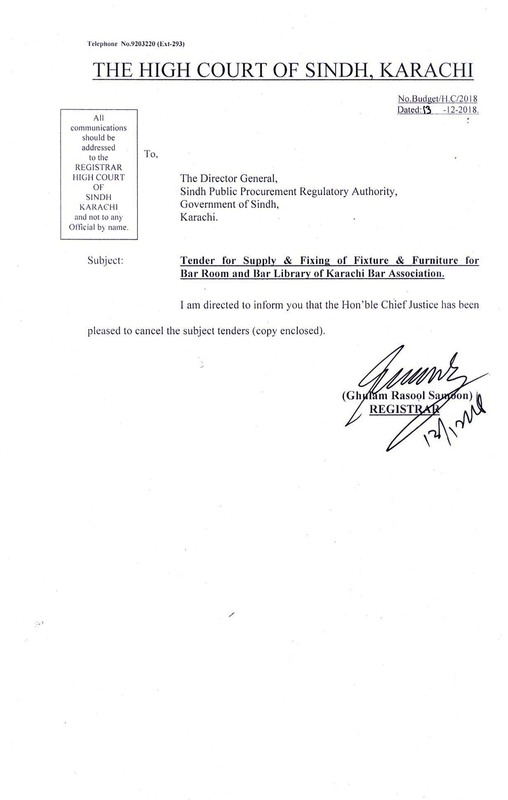 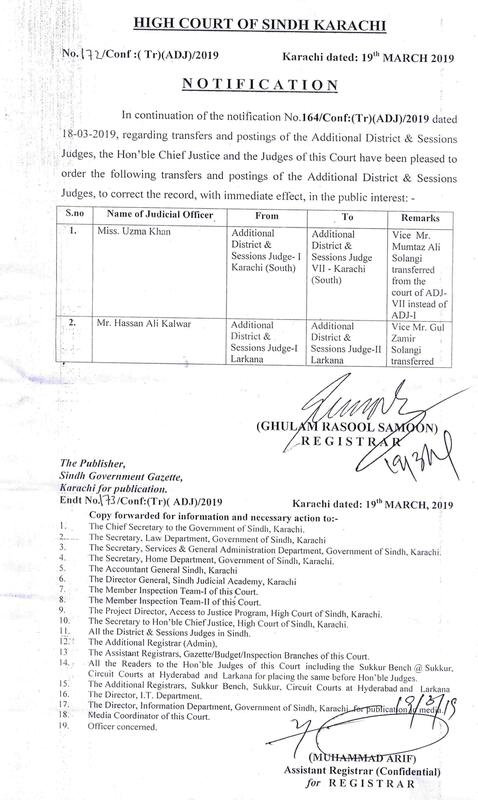 As District and Judge held various assignments, such as, Presiding Officer, Labour Joint Secretary/Draftsman, Law Department, Government of Sindh; Judge Customs, Taxation and Anti-Smuggling; Chairman, Appellate Tribunal, Chairman, Drugs Court; Judicial Member, Tax Appellate Tribunal besides working as District and Sessions Shikarpur, Sukkur and Karachi; elevated to the Bench of Sindh on 11-1-1997; appointed as Chief Justice and took oath of office on 28-4-2000, and elevated to Supreme Court of Pakistan on 05-04-2005.